External doors influence immediate perceptions of what the house beyond will be like and complete a well-considered architectural design. 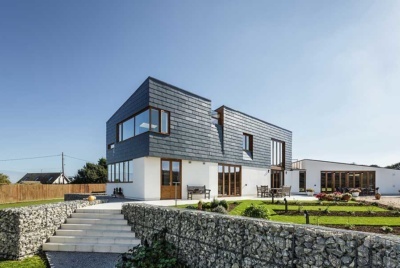 Security, material and cost should all inform the decision once you’ve chosen a design that suits the rest of the house, but these days thermal efficiency is as much of a consideration as any other. 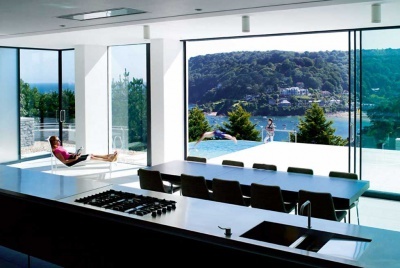 The barriers between your home and the outside world, external doors provide security as well as privacy and as such, their practical — just as much as their aesthetic — attributes need to be thought through. What is the Best Material for an External Door? 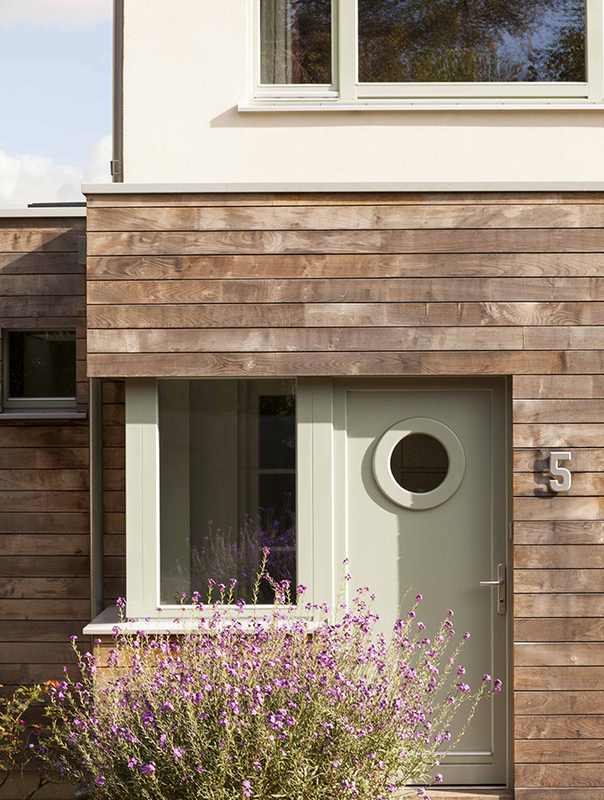 The most popular material for external doors, timber can be the cheapest to buy off-the-shelf but are also prone to twisting and warping over time. Hardwood doors are just as likely as softwood doors to move, but a reasonable compromise for those who want something better is to choose hemlock, a durable North American softwood particularly well suited to doors. Accoya heated timber, a process developed in Holland, can outperform hardwoods and is usually finger-jointed which makes it more suitable for painting than staining. 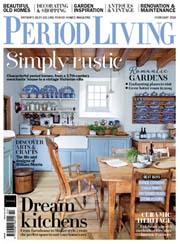 Laminated or stabilised timbers (usually oak), which consists of small sections glued together, are also available. Evolution’s wood-effect french doors ensure the character of this Georgian property is not lost. Evolution’s external doors cost around £1850 including installation. 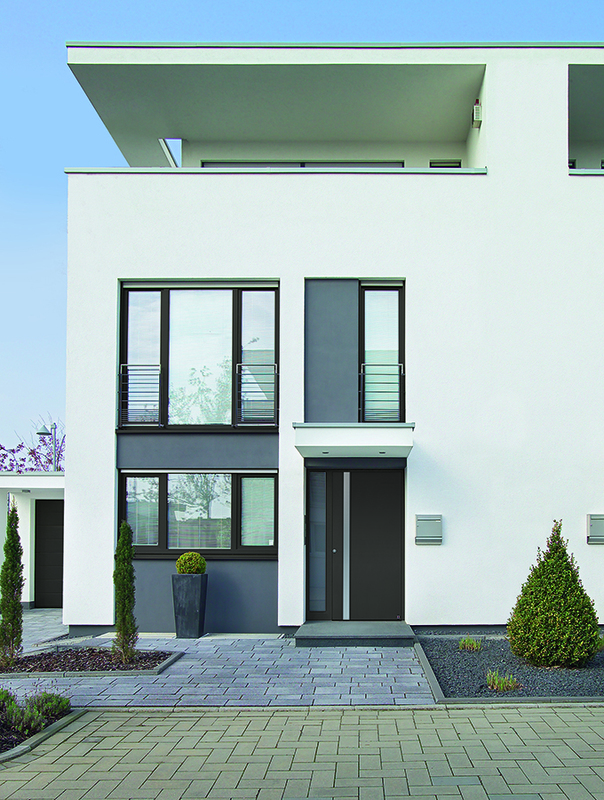 Non-timber external door materials tend to be more expensive, but they offer the benefit of dimensional stability. Unlike timber and steel, PVCu and GRP are cladding materials. These doors all require a subframe which can be either timber or steel. They are, therefore, sometimes referred to as composite doors. 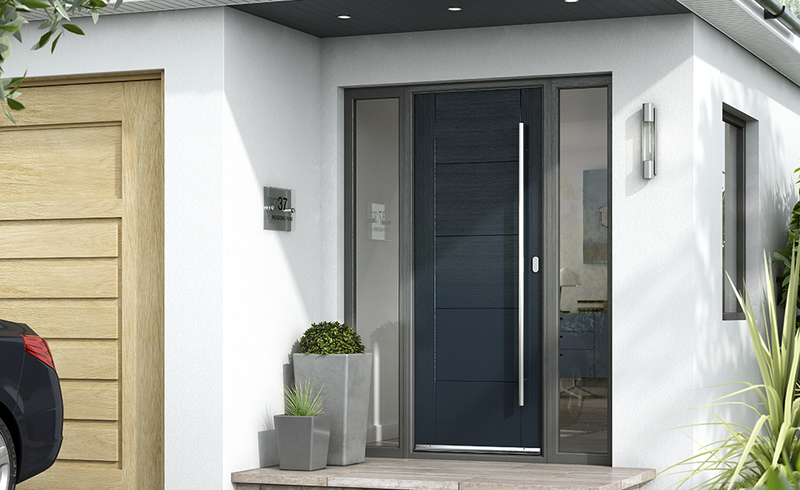 One of the big plus points for composite doors is that the hollow core can be packed with insulation, improving the thermal characteristics of the doors. External doors are the interface between the inside and outside worlds. They have to perform two distinct and contradictory functions: they have to be easy to get through for residents and guests but secure against unwanted visitors. JB Kind’s contemporary Tigris Extreme comes with a 10-year guarantee. Pre-finished in white, homeowners can personalise this door with colours suited to their home. From £402. The mortice deadlock sit inside the door housing and needs to be key-operated from inside and out. A night or rim latch (still referred to as a ‘Yale’) can be hand-operated from the inside to facilitate escape in the event of a fire but are less secure than mortice locks as they can be forced open. Although it’s not essential to have two separate locks, it does form part of the NHBC recommendations for new homes and as such has been widely adopted by insurance companies. The deadlock should be fivelever and should ideally meet the BS3621 standard. There are alternatives: the so-called Eurolock is a cylinder key-operated deadbolt lock that can be opened from the inside without a key. 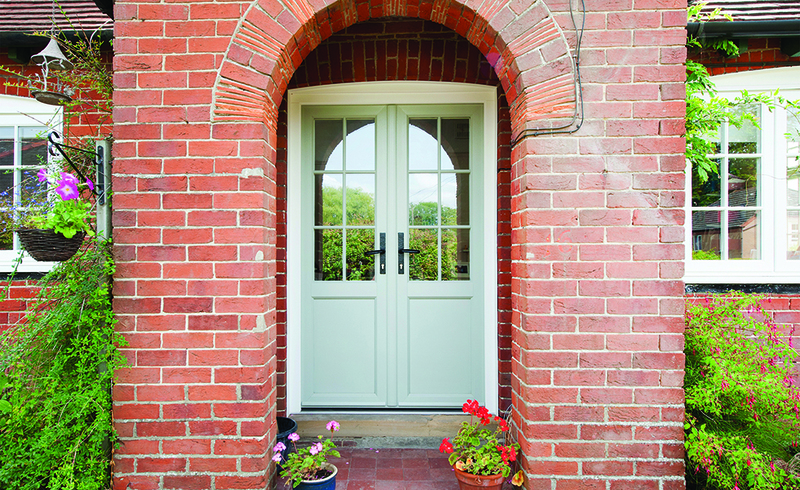 This timber front door is part of the Performance range from Green Building Store. 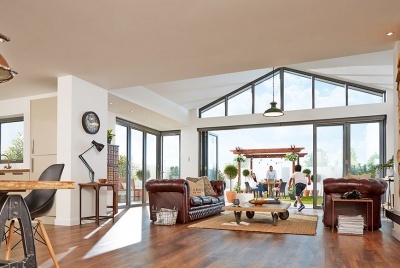 It features triple glazing and dual compression seals for long-term airtightness. From £800-£1,550. Other features regarded as good security in front doors include fitting a door chain and, on solid doors, a viewer. If you want to incorporate some smart technology in your door security, the considering items like a smart doorbell can be a sensible move. 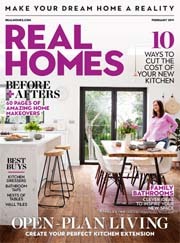 Check out the best deals on smart doorbells on RealHomes.com. There is an enhanced security standard, PAS 24, which is only available on factory-built doorsets. To meet this standard, the doorset is subjected to a three-minute attack using a selection of hammers, crowbars and drills. The PAS 24 standard is required if your home is to meet the Secured By Design standard, which is specified by the police. 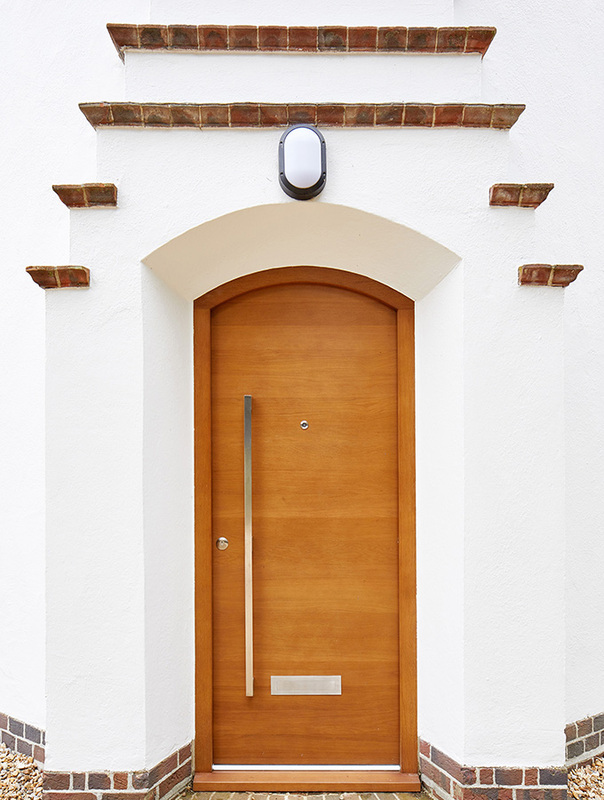 Front doors are required to have a level threshold as part of the England & Wales Building Regulations so that wheelchair users can come in and out of the house without having to go over a step.The Regulations are referred to as Part M and Scotland and Northern Ireland have similar regulations in place. At the time of its introduction in 1999, this caused a fair amount of controversy and housebuilders worried about potential problems with flooding. However, by and large the change has been accepted now and most builders are familiar with the concept and know what is required. It’s worth pointing out that although houses are required to have one level threshold, it doesn’t have to be at the front door. Sometimes it’s more convenient to use another external door instead. 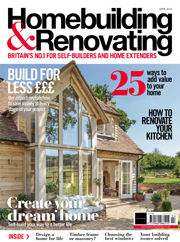 Renovations and extensions to existing homes do not have to comply with Part M.
Normally, a level threshold is one that has a lip of no more than 15mm. The doors themselves do not have to be altered in any way, though there is a requirement that the Part M compliant door should be at least 838mm (2’9”) wide. The frame around the door should also be Part M compliant – i.e. have a threshold of no more than 15mm – and there should be no step either inside or outside the door. There are several ways to design such a detail, but a common one is to have a ramped approach to the front door and to have something like a sunken matwell inside the door so that people coming into the house can wipe their feet. With a reasonable amount of forethought, it’s possible to create a level threshold without it being intrusive in any way. Urban Front‘s Raw E80 solid wood design is finished with a classic arch and European oak stain. Houses over two storeys have to have half-hour fire doors fitted to habitable rooms leading off the main corridor and landing areas. 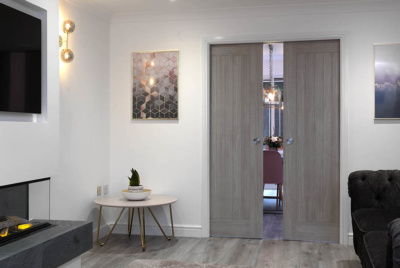 Fire doors do not have to look ugly and there are now plenty of companies offering complementary fire door ranges alongside their standard internal doors.